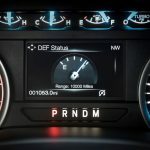 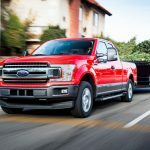 As promised, Ford is releasing an all-new diesel engine option for the refreshed, 2018 Ford F-150: a turbocharged V6 Power Stroke unit displacing 3.0 liters, with a targeted max fuel economy rating of 30 miles-per-gallon. 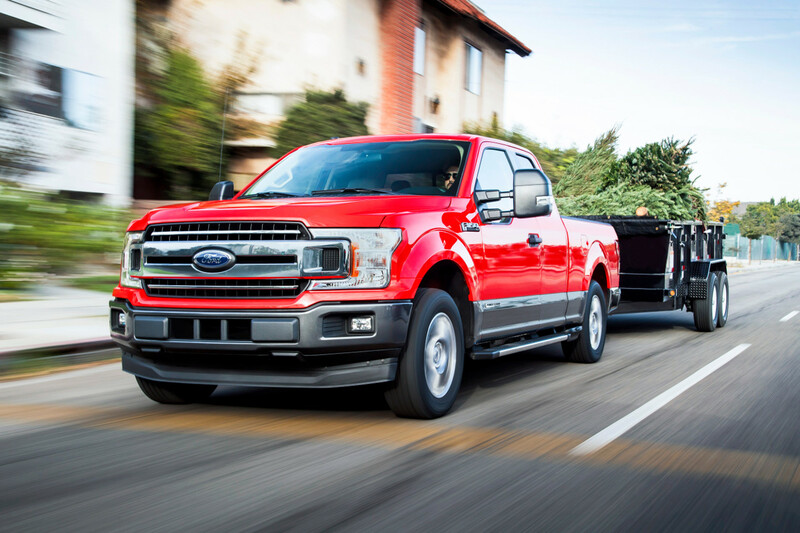 Best of all for those who use their trucks to do characteristically “trucky” things, it delivers up to 440 lb-ft of torque, according to Ford, for a best-in-class tow rating of 11,400 pounds, along with 2,020 pounds of payload capacity. 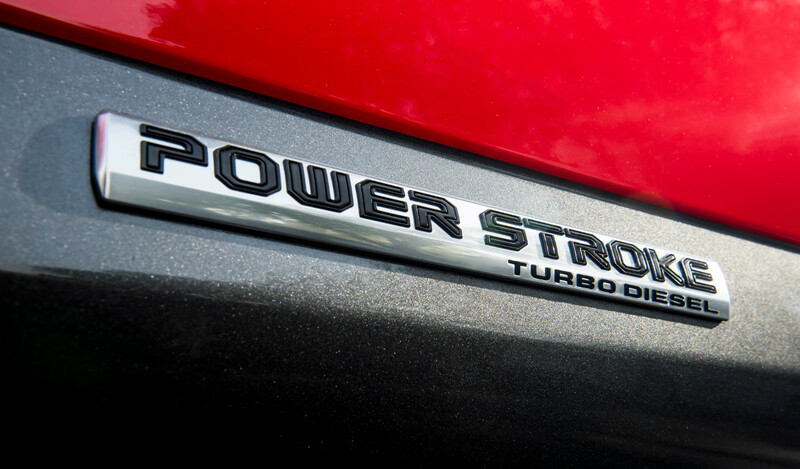 Power stands at a stout 250 horses. 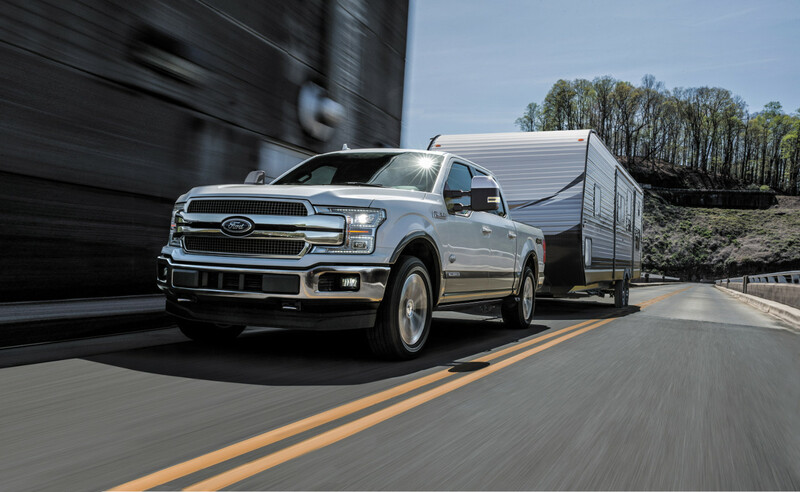 The 2018 Ford F-150‘s new Power Stroke produces peak torque from just 1,750 rpm, and the familiar 10-speed automatic transmission found throughout most of the lineup is standard here, calibrated specially for the new diesel’s bottom-heavy torque curve. 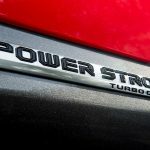 The turbocharger is a variable-geometry unit, intended to keep turbo lag to a minimum, and cooling is aided by a good old mechanical, engine-driven fan for high-temp, high-altitude performance. 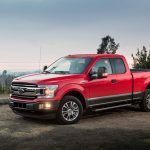 Ford tested the new F-150 diesel along the Davis Dam in Arizona, finding that even with an ambient temperature in excess of 100 degrees Fahrenheit, the truck could climb 13 miles at a 6-percent grade with a consistent level of power output. 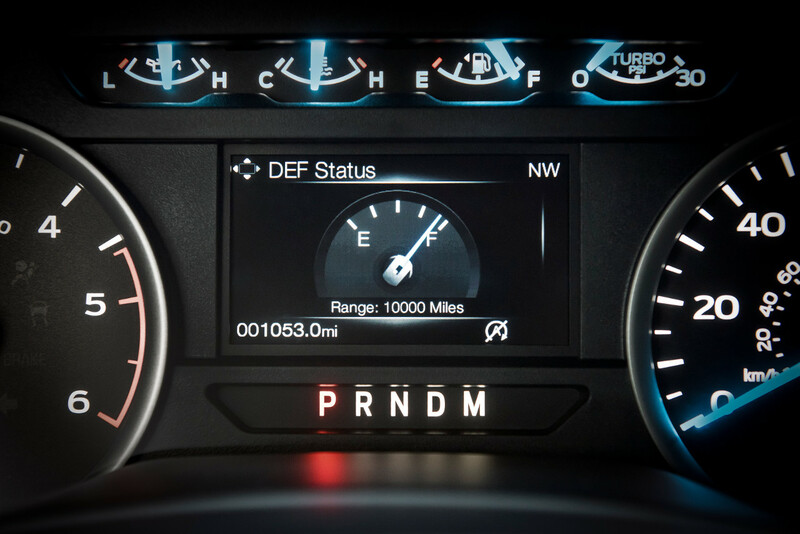 At times when the truck isn’t being pushed quite so hard, the mechanical fan’s viscous coupler allows for more slip, reducing the load on the engine, while a pair of radiator shutters closes to improve aerodynamic efficiency. 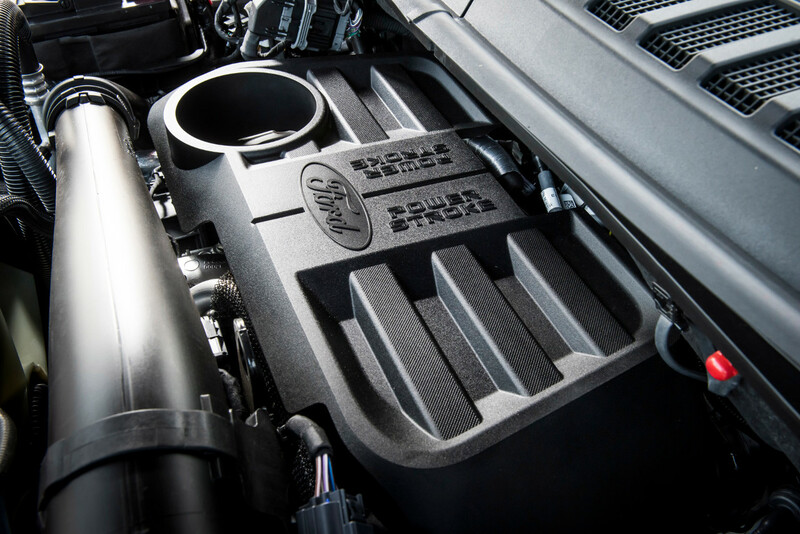 Orders for the new oil-burning V6 will start in mid-January, with deliveries commencing in the spring. 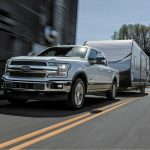 For retail customers, it will be available on Lariat, King Ranch, and Platinum models, with either a 4×2 or 4×4 drivetrain, in either SuperCrew or SuperCab configuration. 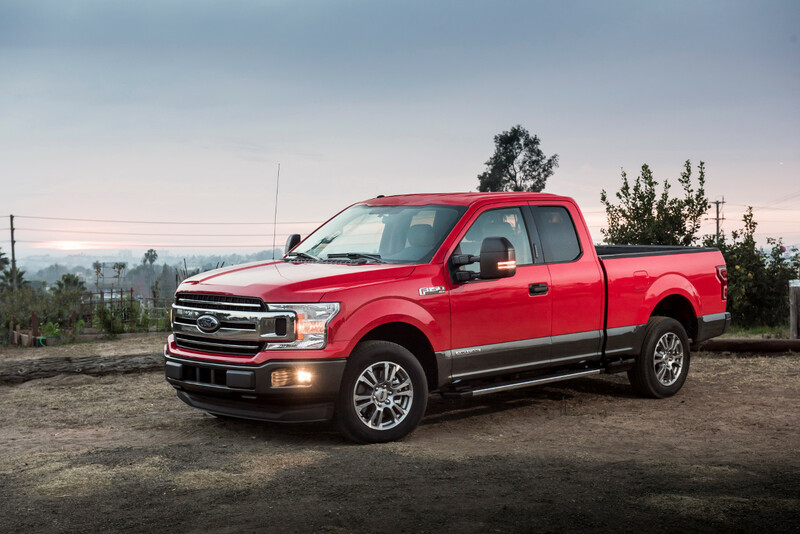 Fleet customers will be able to order the new Power Stroke in SuperCrew and SuperCab F-150s of any trim level. 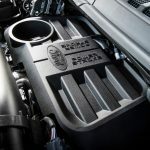 As it is a premium engine option, customers can expect to pay several thousand more than the cost of the base petrol engine, depending on trim.